Use your pool at night or on cool, cloudy days with this Blue Wave Solar Blanket for above ground pool units. Warming your pool by up to 15F, this 12-mil blanket is loaded with thermal bubbles that retain heat and comes in a transparent blue colour that allows the maximum amount of solar rays to reach your pool water. And UV protection makes it last under the most intense sunlight. Solar Blankets give you the maximum heating and insulation properties, combined with long life. Durable 12-mil blankets are loaded with thermal bubbles that retain heat at night and on cloudy cool days. Our transparent blue colour helps ensure that the sun's heating rays are reaching your pool water. Your pool will be up to 15F warmer than an uncovered pool. All our blankets are U.V.-protected so they last under the most intense sunlight. Solar Blankets can warm your pool by up to 15F giving you the opportunity to use your pool at night or on cool cloudy days. This 8-mil blanket is loaded with thermal bubbles that retain heat and comes in a transparent blue colour allowing the maximum amount of solar rays to reach your pool water. U.V. protection makes it last under the most intense sunlight. 8-mil Solar Blankets are available in a variety of round and oval sizes to fit your pool. 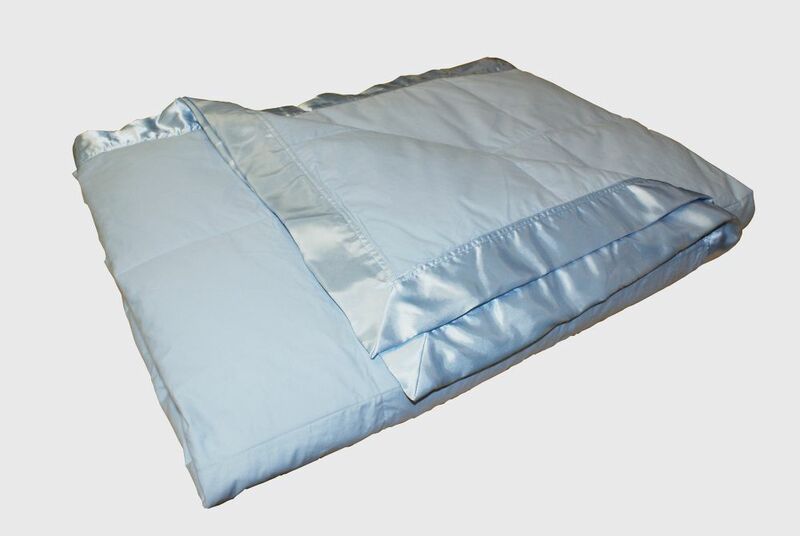 Down Blanket, Heavy weight, Blue, King23 Royal Elite Select White Down Blanket with 100% down-proof cotton shell. Available in 2 weights and 4 fashionable colours. Sizes and Weights: Four Season Weight: Twin - 66 x 90" - 9 oz, Full/Queen - 88 x 90" - 14 oz, King - 108 x 88" - 16 oz. Winter Weight: Twin - 66 x 90" - 13 oz, Full/Queen - 88 x 90" - 20 oz, King - 108 x 88" - 23 oz.